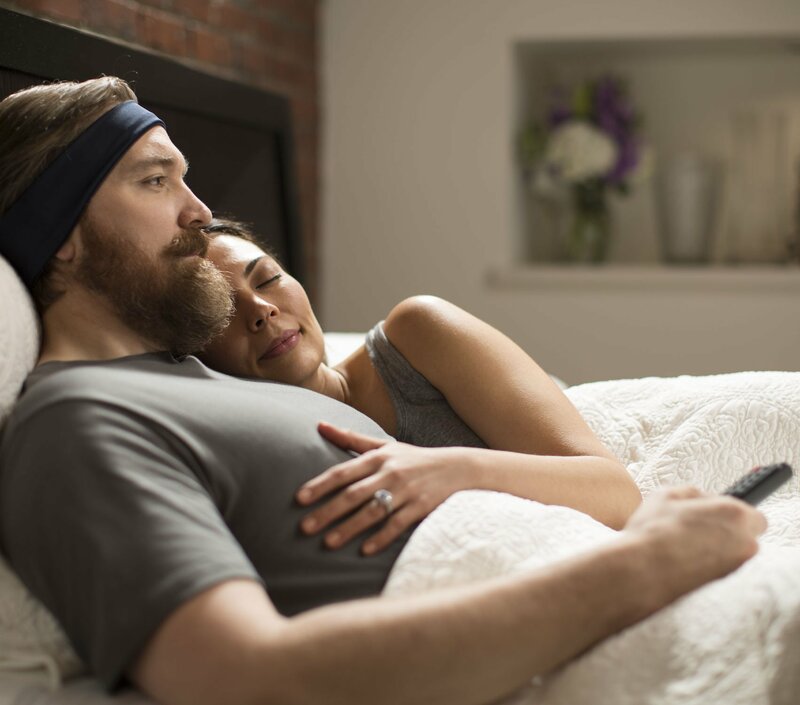 Unlike painful ear buds or bulky headphones, our TellyPhones™ by SleepPhones® allow you to comfortably listen to TV programs wirelessly from bed without interrupting your partner's sleep. 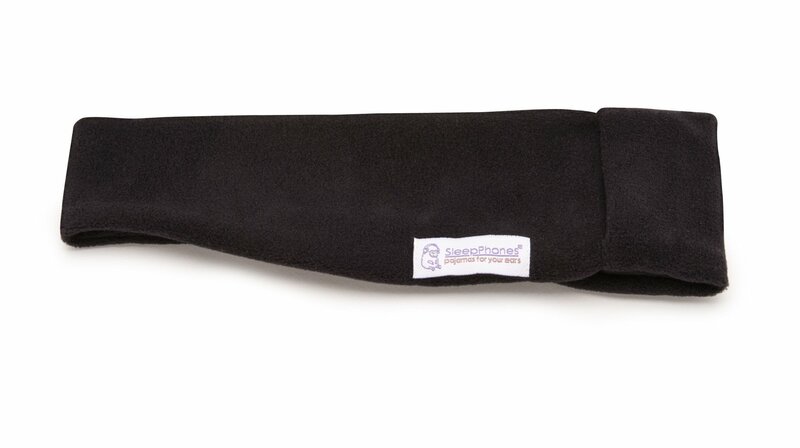 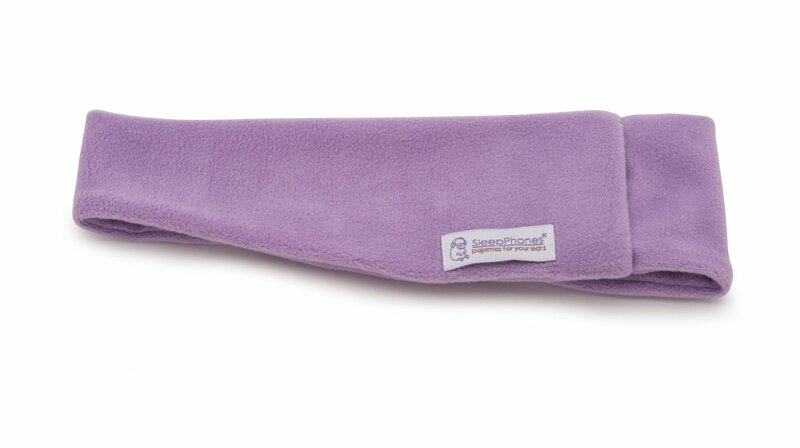 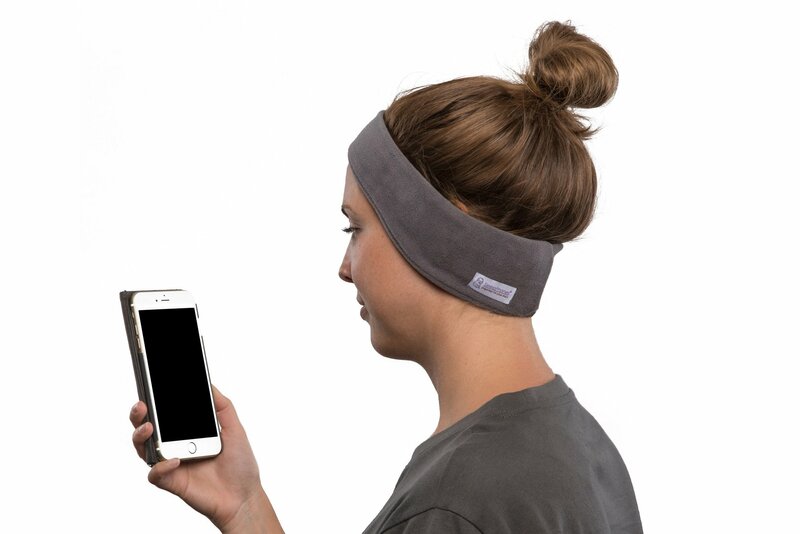 SleepPhones® headphones offer lightweight, ultra-thin speakers embedded inside a soft and cozy headband. 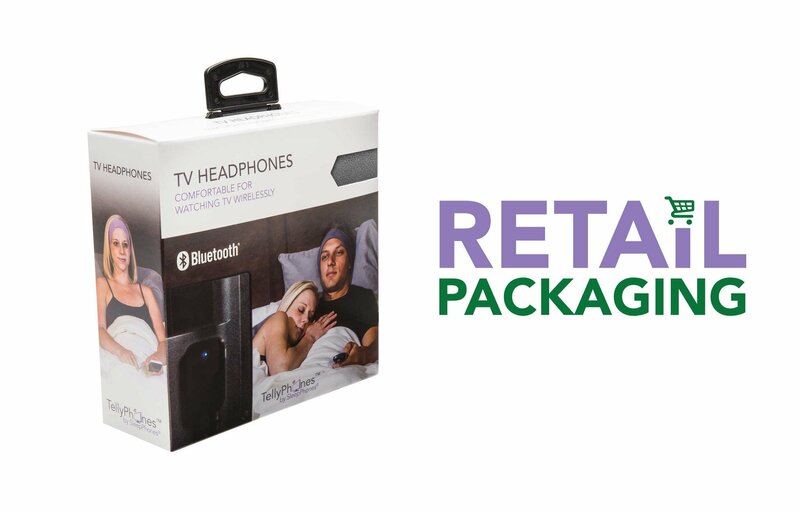 SleepPhones® headphones receive audio wirelessly from a Bluetooth® transmitter (included) that connects to your TV. 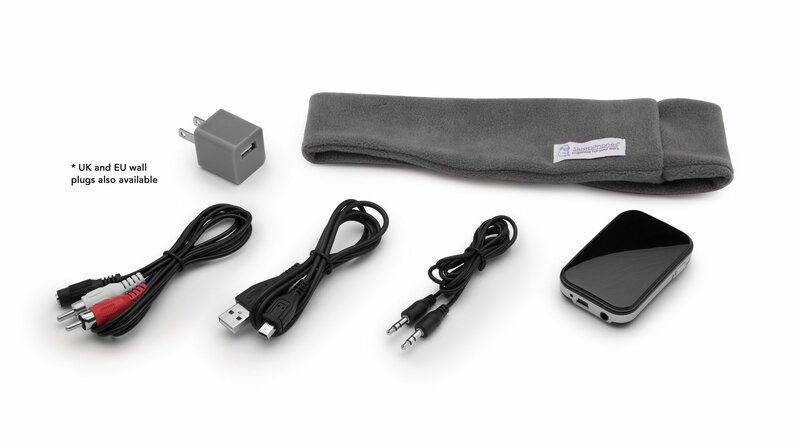 The transmitter can plug into a television's audio port with the included RCA cable, or connects with the included USB and 3.5mm speaker cables, to a computer, smartphone, or almost any audio device. 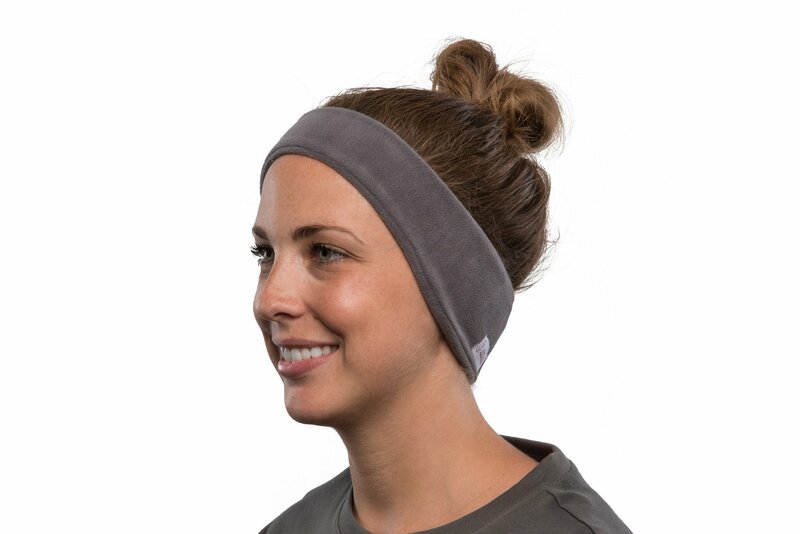 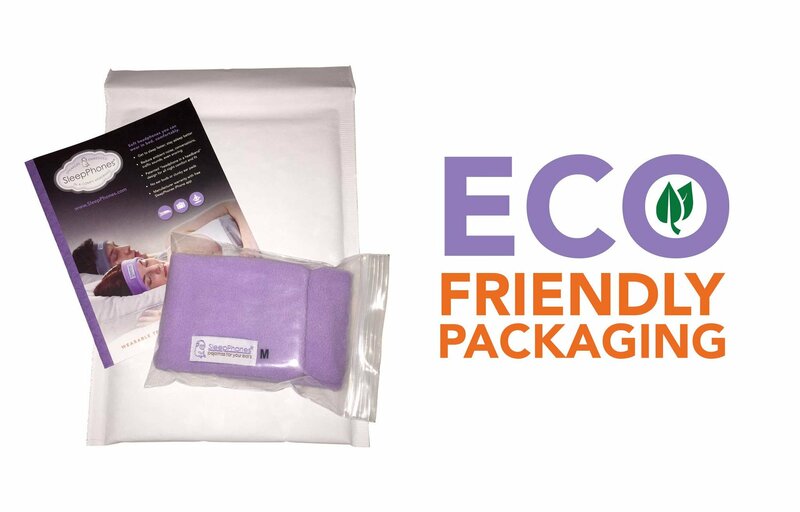 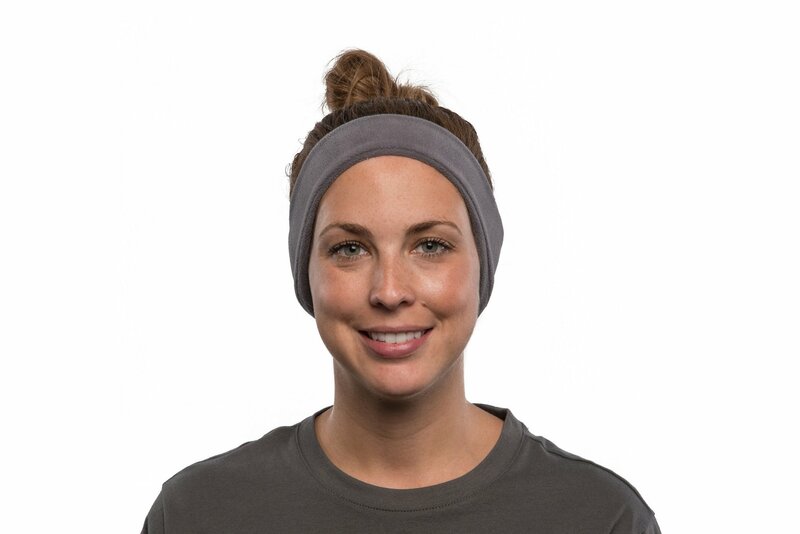 The headband's rechargeable battery provides up to 10 hours of listening from a three-hour charge with the included AC adapter.